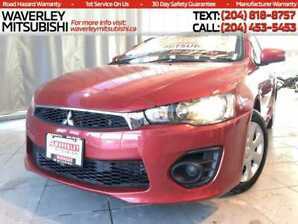 2017 Mitsubishi Lancer ES | Accident Free | Factory Warranty! 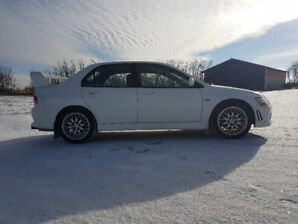 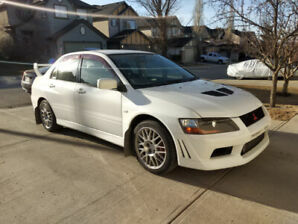 2014 MITSUBISHI LANCER RALLIART-ACCIDENT FREE+LOADED!! 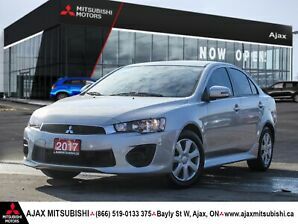 2017 MITSUBISHI LANCER ES-ACCIDENT FREE-SEVERAL AVAILABLE!! 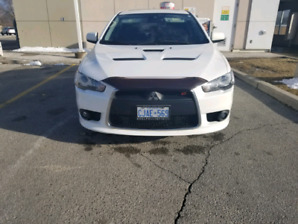 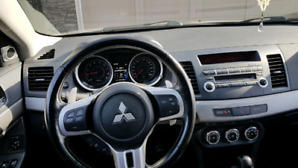 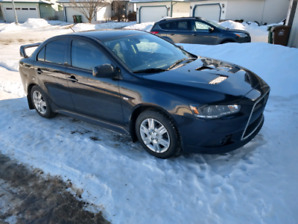 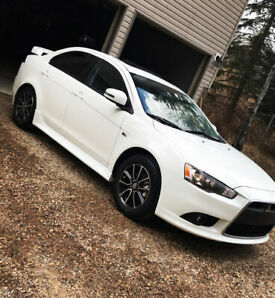 2013 Mitsubishi Ralliart - JUST REDUCED!